Automobile insurance is expensive and as the price of new cars continues to skyrocket, the price of auto insurance is not likely to come down anytime in the near future. If anything, look for auto insurance rates to continue their upward spiral. 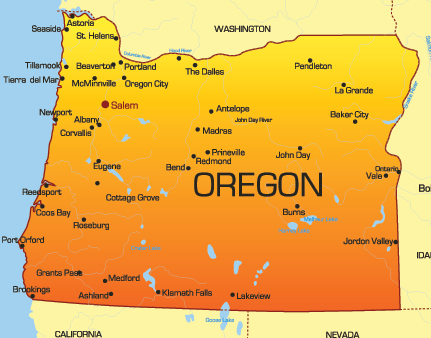 So what can you, as a good Oregon driver do to keep your automobile insurance rates affordable? Actually there are quite a few things. If you are under 25 your rates will be among the highest in the state – however, if you are in school and maintaining good grades, many insurance companies will give you a Good Student Discount. If you own a home and have homeowner’s insurance or you have a life insurance policy check with your insurance company to see if you qualify for a multi-policy discount. If your car has an anti-theft device, or if you add one to your car you may be entitled to a discount on your insurance. Likewise, if you pass an advanced driving safety course you may qualify for still further discounts. If you car is being financed, your financial institution will probably require you to carry full insurance coverage, but if you own your vehicle outright there is nothing to stop you from buying only the minimum insurance required by the state of Oregon – which can save you a considerable amount of money. In fact, depending on the age of your vehicle, you could forego buying Comprehensive insurance on your vehicle at all – comprehensive pays for your vehicle if it is damaged by hitting an animal, or if it is damaged by an “Act of God,” such as fire, flood, wind or hail. Another way many people help control the cost of their automobile insurance in Oregon is by raising their deductible. Your deductible is the money you must pay out of your own pocket for an accident before your insurance pays for the rest. The higher your deductible the lower your monthly insurance payments. So while automobile insurance is expensive here in Oregon, there are many steps you can take to keep your costs as low as possible. By putting as many into practice as you can, you should be able to find affordable automobile insurance in Oregon.